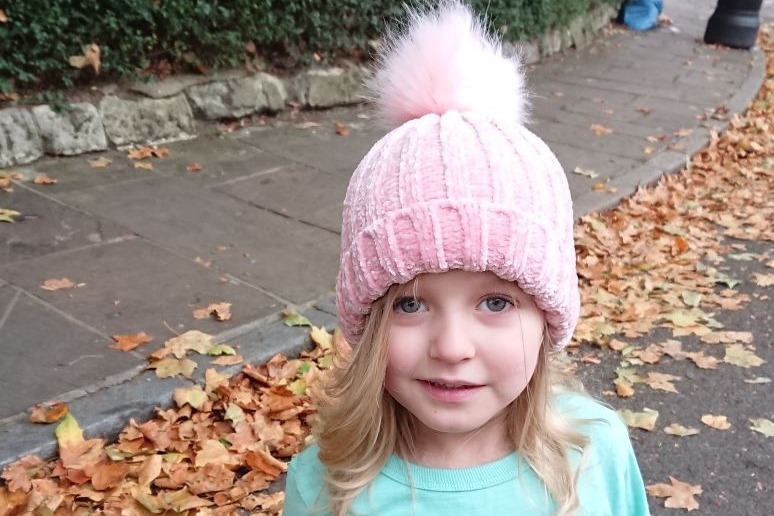 My oldest daughter was diagnosed with a brain tumour when she was 16 months old, and it has been Aoife who has been the inspiration for me to do some fundraising throughout the year. 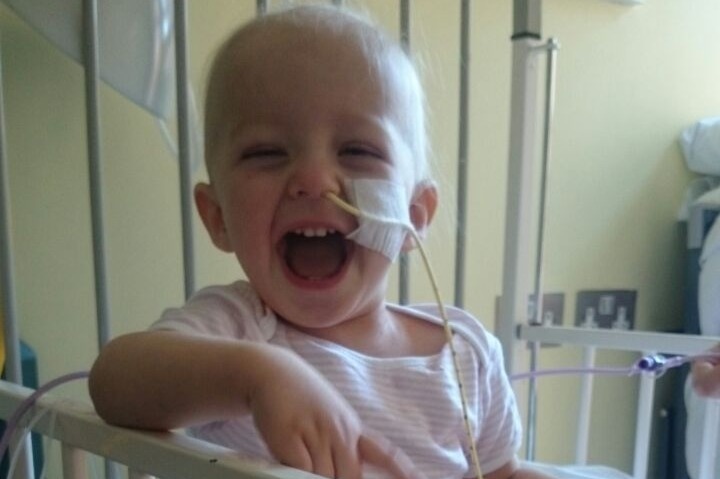 Aoife has underwent surgery, 18 months of chemotherapy and is now part of a clinical trial at Great Ormond Street Hospital, London. 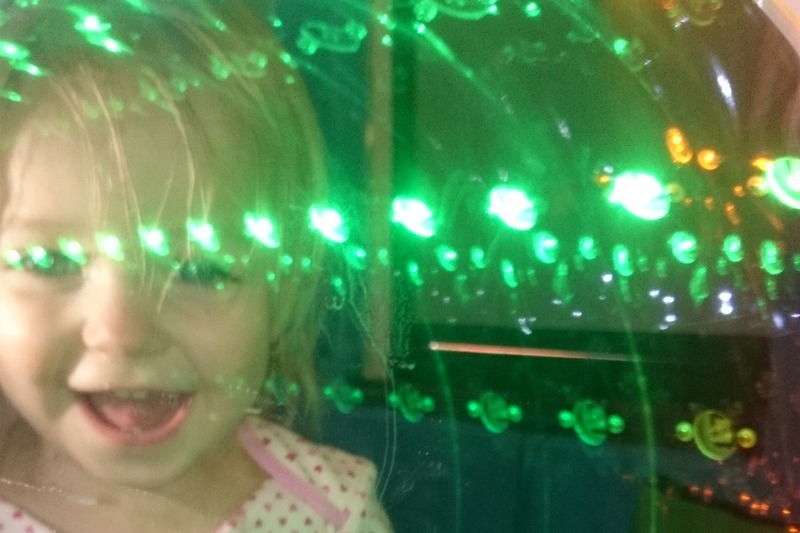 We have noticed throughout our time attending hospitals with Aoife the enormous positive impact that sensory and interactive spaces have had on her and other children. I feel that a sensory and interactive learning space would complement teaching and help all the pupils develop their ability to interact with others, learn and solve problems, understand and develop their use of language and improve motor skills. They can also increase motivation promoting greater levels of happiness and wellbeing. With this in mind I want to raise funds to provide a sensory and interactive learning environment for all of the pupils to use at Monkton Primary school just outside Prestwick, Ayrshire, Scotland. 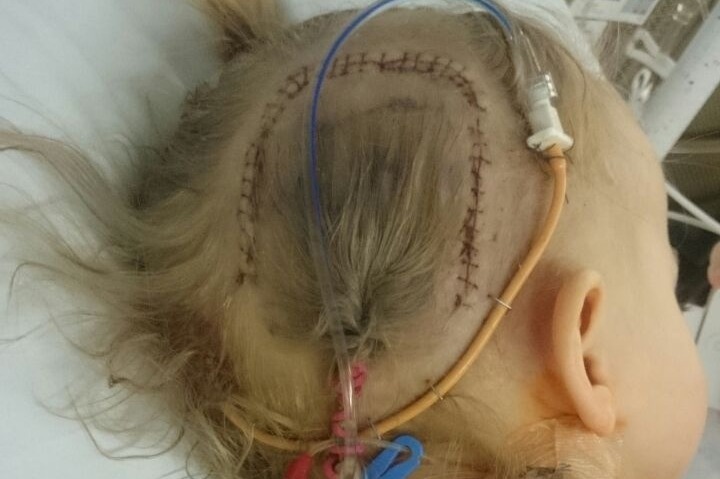 I have set the ambitious but achievable task, with your help to raise £10,000. So far, a Race Night has been organised to take place in April. A Fun Day for all the family with a 'five event' team challenge is being planned to be held at Kilmarnock Rugby Club on the 30th June. I am running the Glen Coe Marathon on the 8th September.